So the first day at Big School 6 or so years ago seems a distant memory, the primary years have flown by and all of a sudden it is time to look into secondary education. 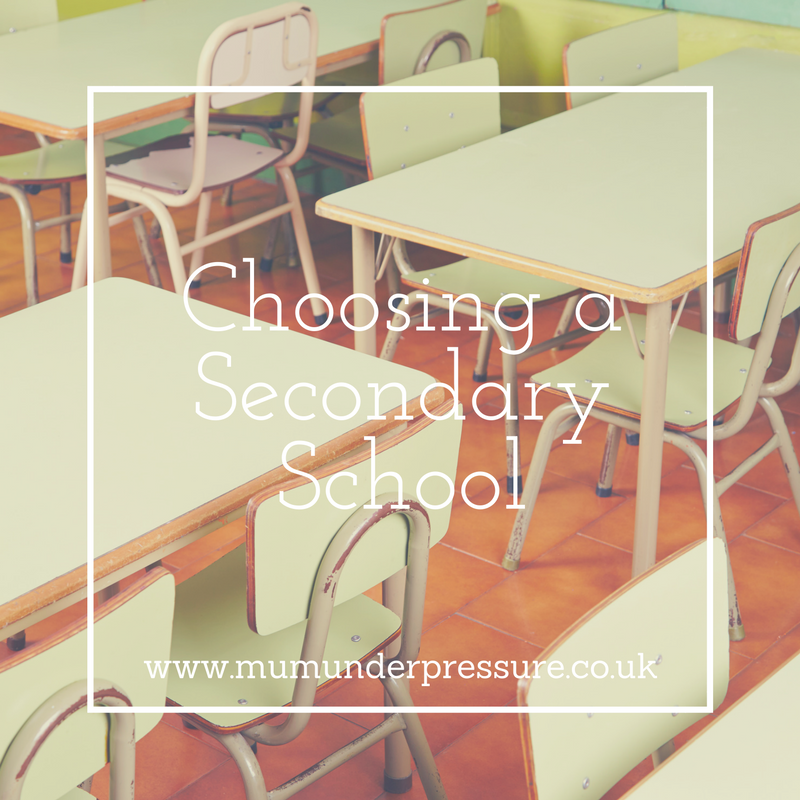 Choosing any school for your child is a massive decision, but when it comes to secondary that may well be the most important, as most of us will have some very vivid memories of secondary (senior in my day) school. Those years very much shape you into the person that you maybe today. So as a parent I want to know my child will be happy, every child is different in all kinds of ways, from the ability to make new friends to the interests in specific subjects. Each parent will have their own thoughts about what they are looking for in a secondary school. Whether to follow your heart or head. I have shared a list of a few things that I have taken into consideration when choosing a secondary school for my second daughter, who will be moving up in September 2017. Always take a look – You can get a feel from a school by visiting for an open evening, or some schools have working open days, where you can see lessons in action and the school alive with children not an empty shell as it maybe for an evening. On open day’s you will also get a feel for whether the students and polite and happy in their learning environment. Also take your child with you, they need to be comfortable in their new surrounds as they will be the ones spending what feels like the majority of their teenage years there! Check out the areas that a chosen school excels in – If you child has a particular passion or talent for a certain area of their education whether it’s languages or art, computers to writing make sure your chosen school is suited and able to engage your child’s strengths. Location, Location, Location – If you are looking at school in the next town or on the other side of your city, make sure that the trip is doable. Is there good transport links, regular buses, including later that the planned school bus if your child wants to stay after school. 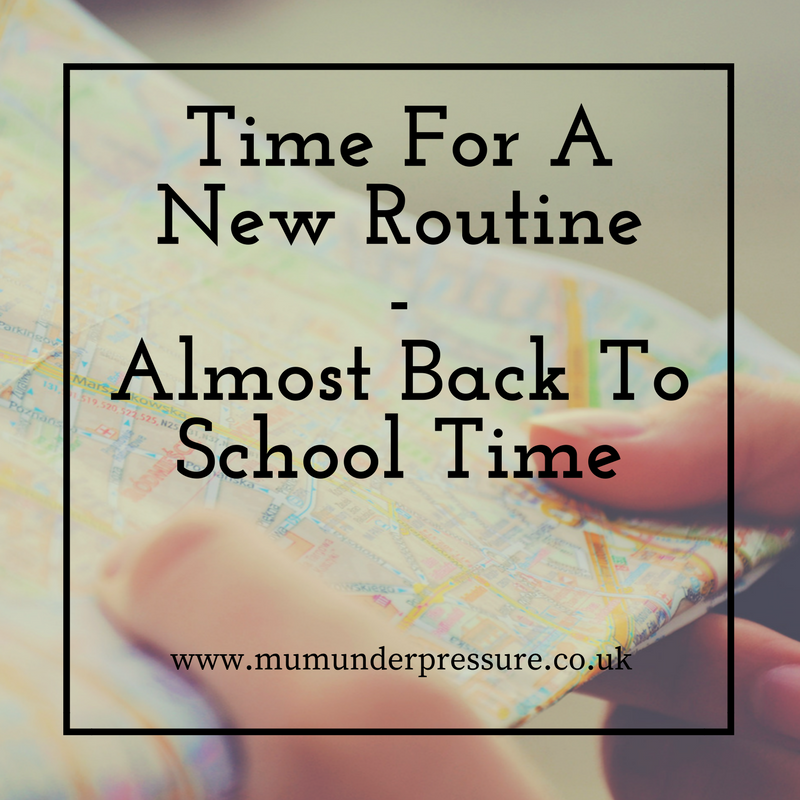 If you have other children, can the morning routine include an extra drop off at the bus stop or at the school gates. If it is walking distant for your child that is a bonus, if it’s a bike ride, be realistic about whether your teen will be willing to ride in all weathers. Also the school trip includes a ride on public transport, look into the costs, it maybe be a heavy investment throughout the year. Uniform – Cost is a huge factor for many families, so check out the cost of the full caboodle. Also will your child be comfortable and at ease in the uniform to wear it on a daily basis. Friends – Most of us have probably made lifelong friends at senior school, some of those you may well have never met in junior school. So even though many 10/11 year old children will want to stay with their friends the reality is that they will form many more friendship during their senior years even if they were with their primary school friend. So don’t be afraid they won’t know anyone if they choose somewhere different, kids are great at making new friends. What’s the local word – We all know parents will share experiences, so ask people who currently have or had children recently attend the schools you have been looking into. Don’t go by old stories of the parent’s experiences moons ago, as things change a lot in 20/30 years. Most importantly remember every child and family is unique and will be looking for different things in a school, so what works for your best friend’s family might not be what works for yours. So make your own choice and I’m sure whatever the outcome it will all be good in the end. 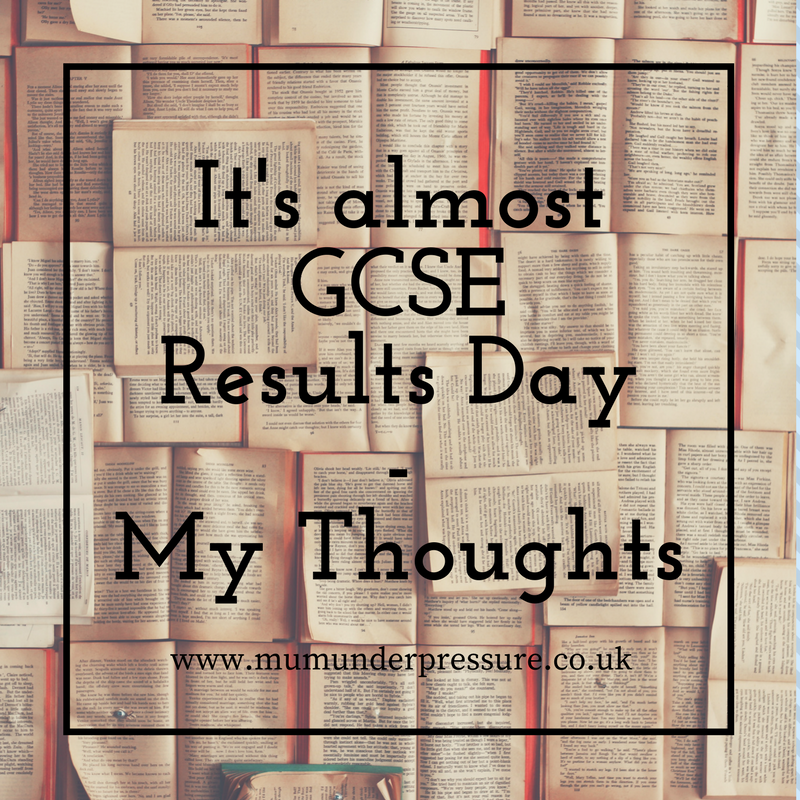 7 days ago by mumunderpressure Everyday is a lesson, these guys ask so many questions somedays it’s exhausting. But on the other hand I’m proud of just how inquisitive they are. 1 week ago by mumunderpressure We have lived pretty close to Bath for nearly 8 years now, but I hadn’t visited @theromanbaths until today. Jolie aka Little Miss History has wanted to visit, so I treated her to a visit for her birthday. Kids learnt lots and it’s made me want to book a trip @thermae_bath_spa to find out the full benefits of the spa water!